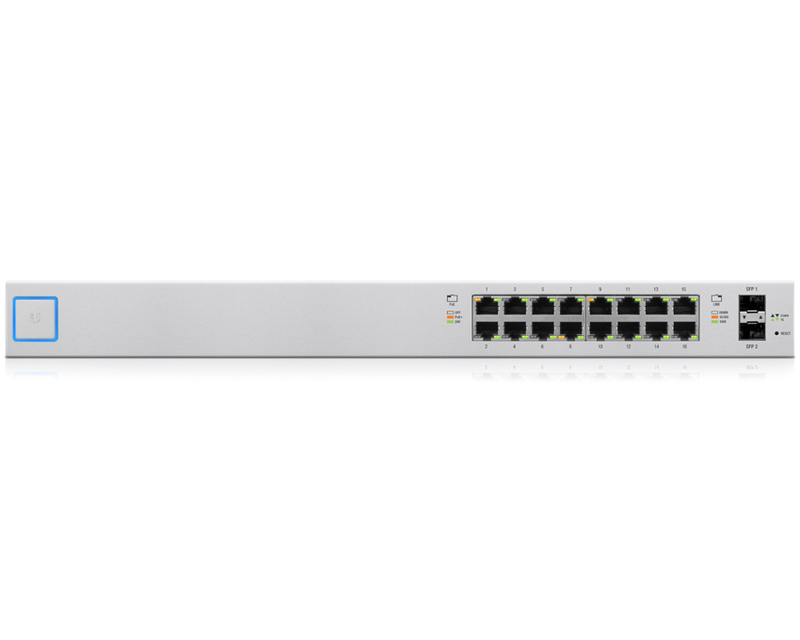 The Ubiquiti UniFi Switch 16 150W delivers robust performance over its 18 independent switching ports. 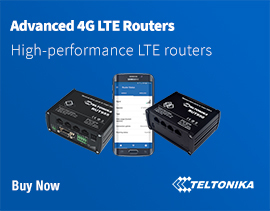 Two SFP ports offer optical connectivity, and 16 Gigabit Ethernet ports of auto-sensing IEEE 802.3af/at or configurable 24V passive PoE allow you to simplify your infrastructure. 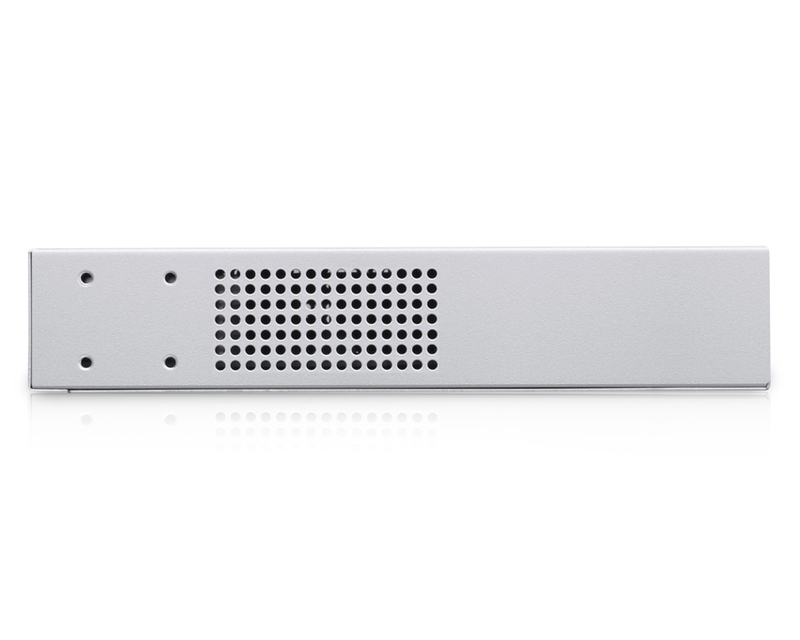 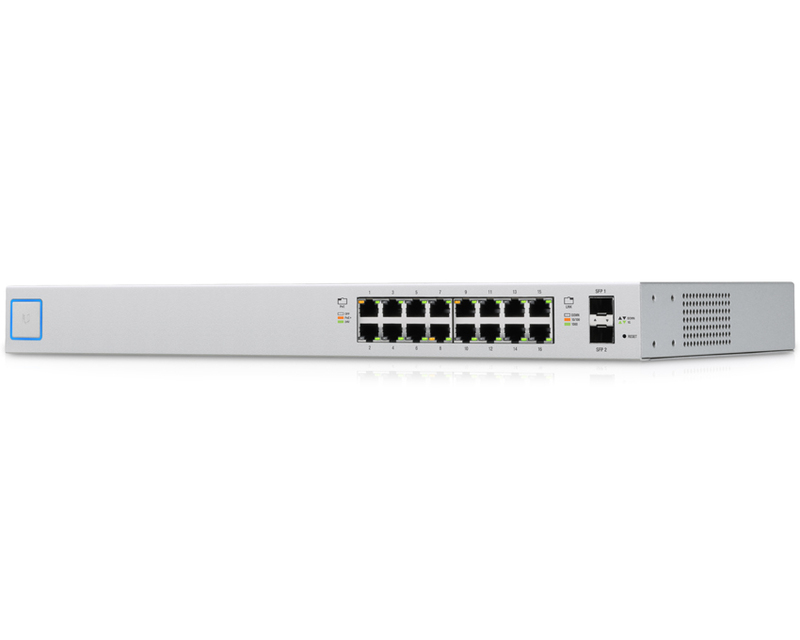 The UniFi Switch 16 150W delivers robust performance, intelligent switching for growing networks and provides the forwarding capacity to simultaneously process traffic on all ports at line rate without any packet loss. 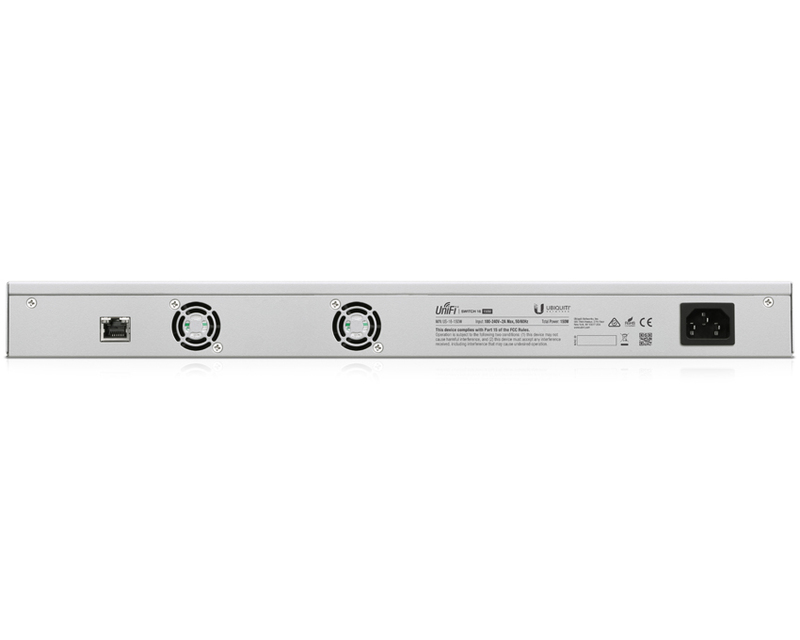 The UniFi Switch 16 150W can be placed either on a desktop, on a wall, or in a rack. 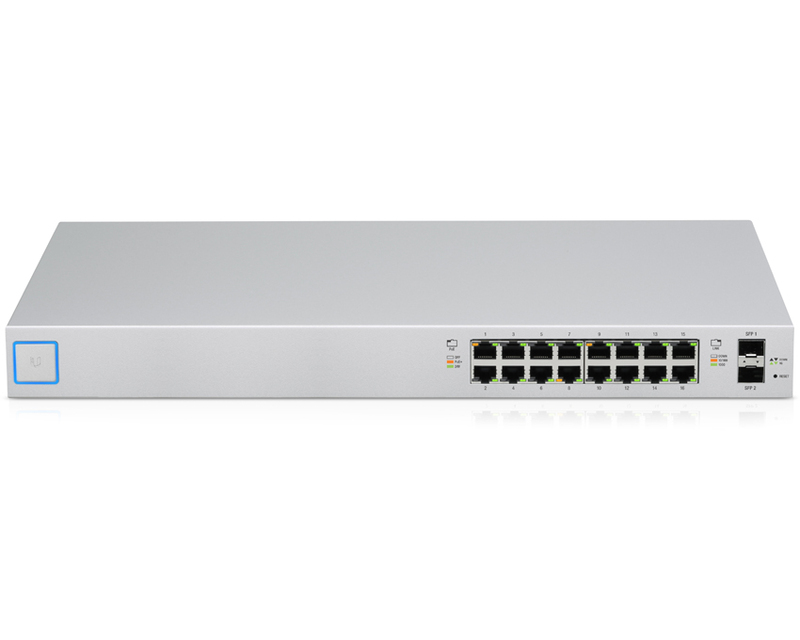 The UniFi Switch 16 150W integrates with the UniFi Controller software for centralised management of your UniFi devices. 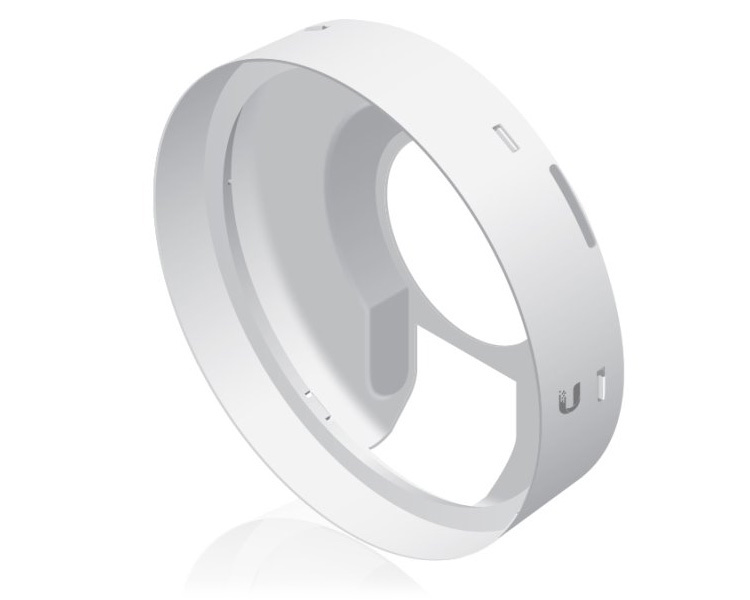 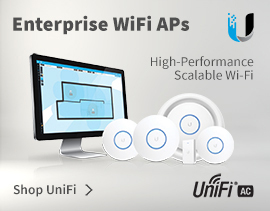 4Gon - your Ubiquiti UniFi US-16-150W Switch[US-16-150W] distributor, supplier, reseller! Get all your wifi at 4Gon! 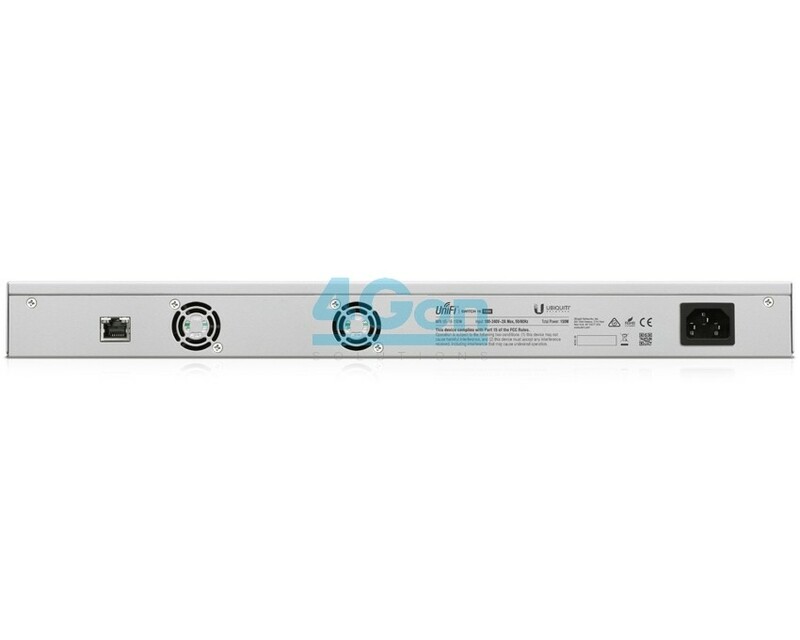 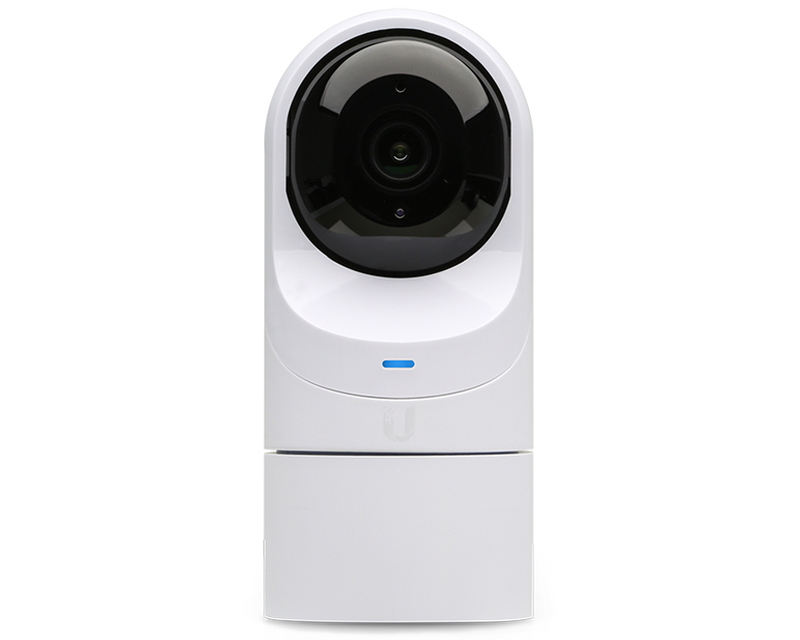 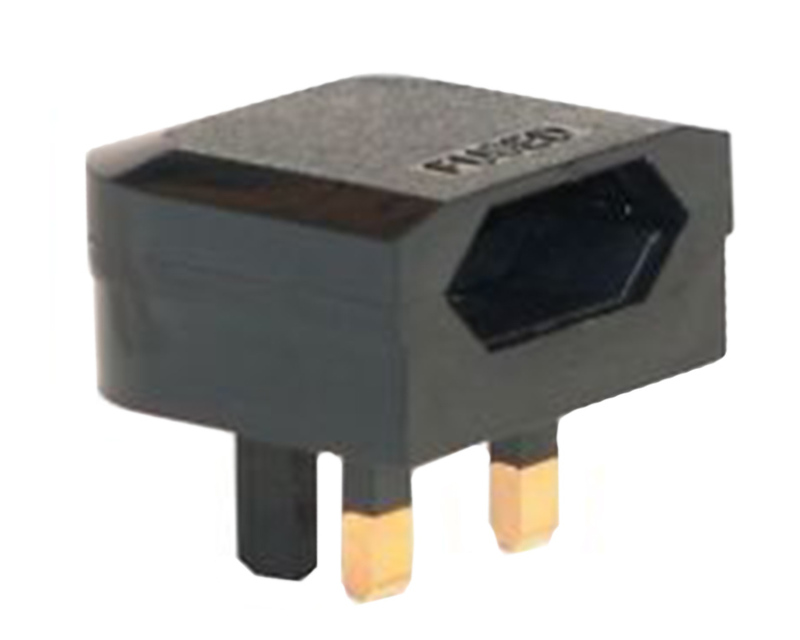 If you would like to be notified when the"Ubiquiti UniFi US-16-150W Switch" is re-stocked, please enter your contact details and we will notify you instantly.